Asurion Retail Solutions, a division of global technology protection and support provider Asurion, is partnering with JCPenney to provide its customers with protection plans on major appliances as JCPenney unveils appliance showrooms in 500 stores across the country and on jcp.com. 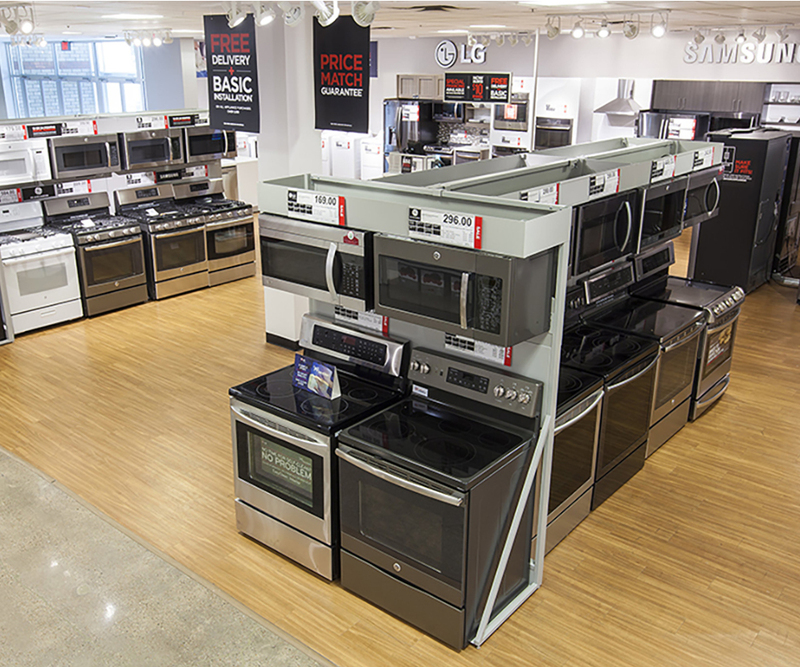 The retailer now offers a leading selection of kitchen and laundry appliances from Samsung, LG and GE. The JCPenney appliance protection program, powered by Asurion, protects covered appliances from mechanical and electrical failures including those caused by normal wear and tear, power surges and defects in materials and workmanship; and damage due to dust, heat and humidity. Asurion’s in-home appliance repairs are hassle free. Customers can simply call to schedule a repair time that best fits their schedule. There are no deductibles and no additional out-of pocket repair costs to the customer, including no service fees. Day one coverage includes food loss, laundry reimbursement and 25% reimbursement on select preventive maintenance parts. Asurion protection programs are backed by award-winning 24/7/365 customer support, and an easy claims process where customers can schedule their in-home repair at a time that fits their schedule.